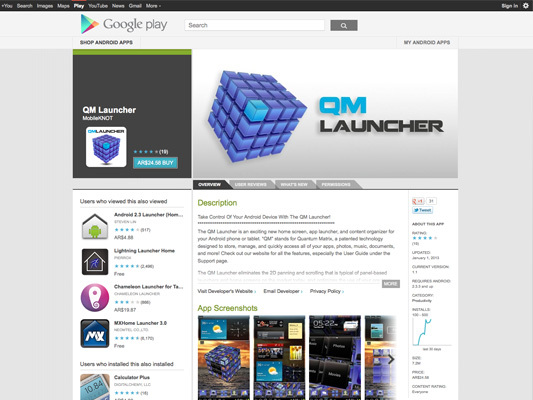 The QM Launcher is an exciting new home screen, app launcher, and content organizer for your Android phone or tablet. “QM” stands for Quantum Matrix, a patented technology designed to store, manage, and quickly access all of your apps, photos, music, documents, and more! 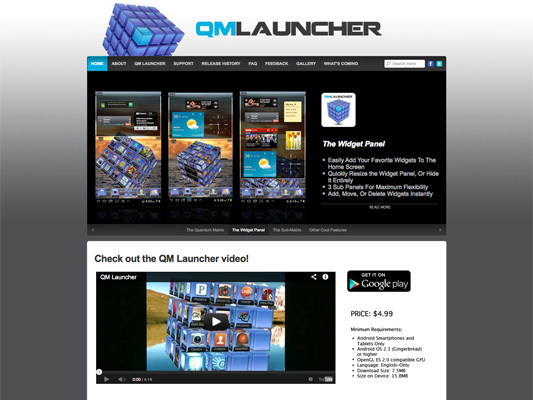 9th designed the QM Launcher’s branding and website where users can subscribe to latest news and get updates, see all QM features from video to image galleries, access the User Guide, give Feedback and get Support. 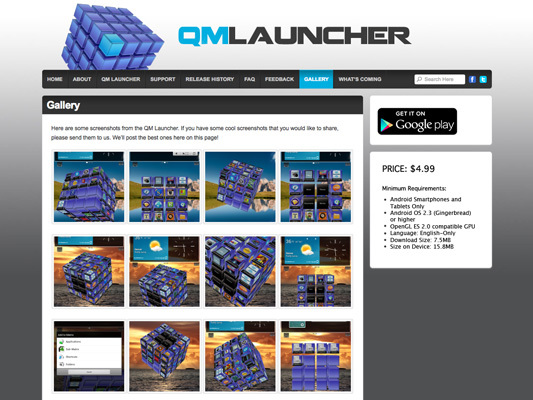 Take Control Of Your Android Device With The QM Launcher!